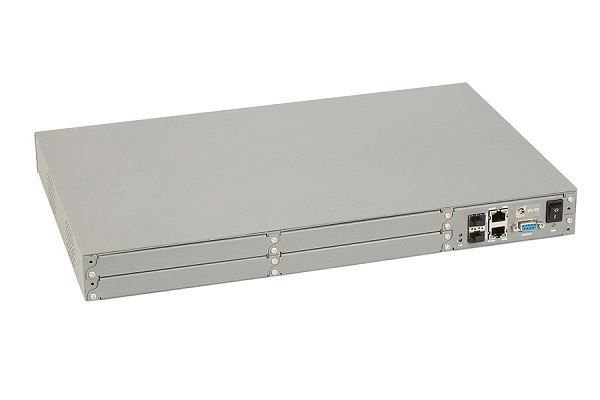 DSLAM/Switch SG-17S-1RU-CP1-2Eth/220VAC-W3 base platform: (ОС: Linux, 1xRS232, 2xCombo-порт 10/100/1000BASE-T/SFP), 1U 19" 220VAC 240W. 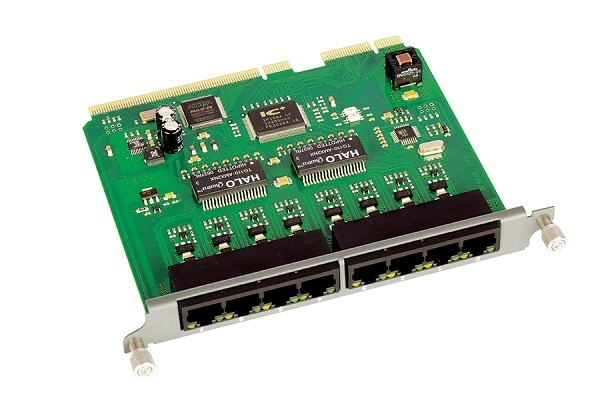 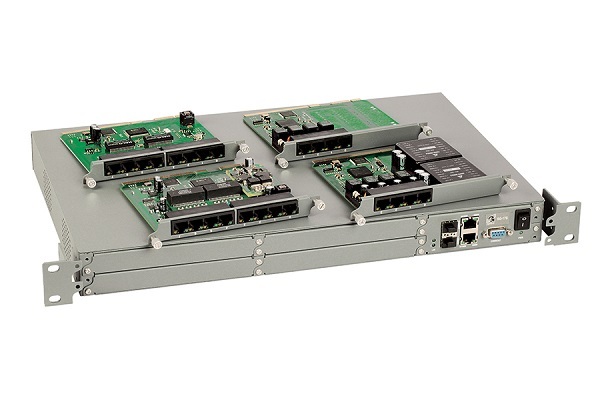 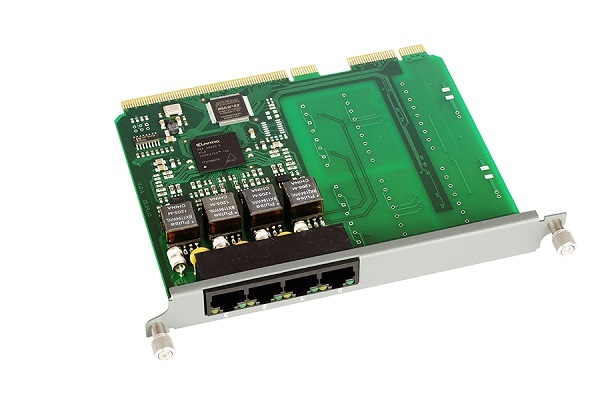 SG-17S is a modular switch for connecting any SHDSL and Ethernet equipment. 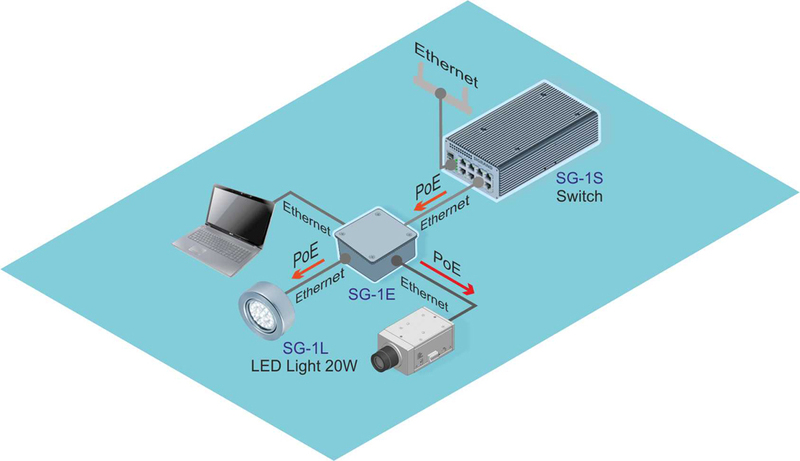 Expansion modules with Ethernet or SHDSL interfaces provide in line voltage for PoE or PoDSL technology to power remote devices. 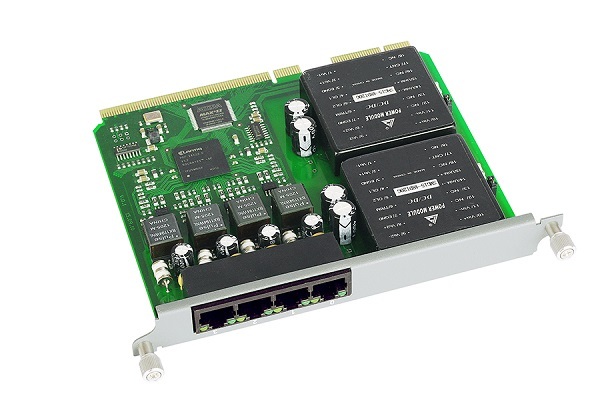 SG-17S support maximum 4 modules. 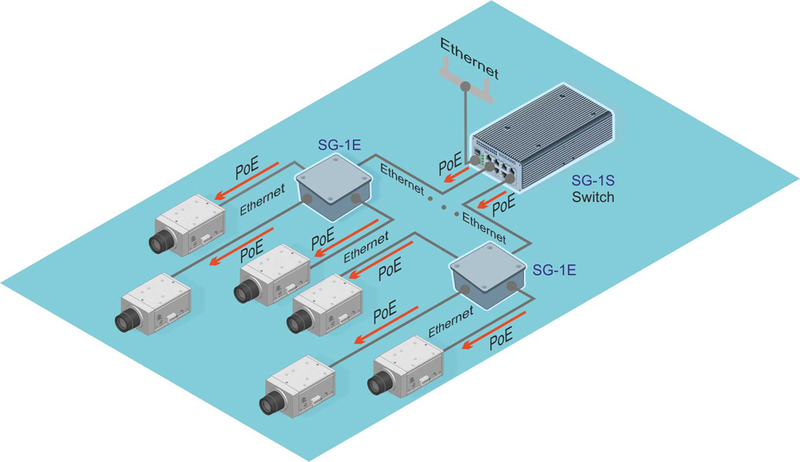 The maximum 32 Ethernet ports with PoE (when use MS-17E8PP modules) or 16 SHDSL ports with PoDSL (when use MS-17H4P2 modules) .